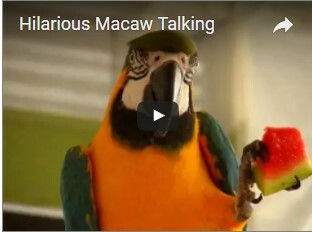 The staff at Bird Paradise is committed to the care and well-being of birds. 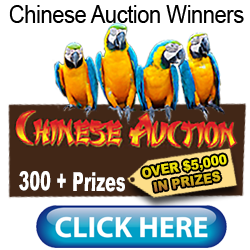 We would rather see a new owner adopt a rescue bird, as opposed to purchasing a baby from us or any other pet store. Birds are a life-time commitment. 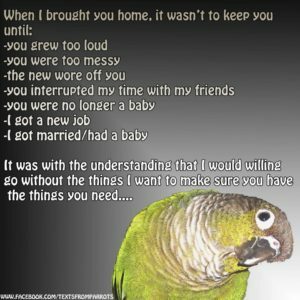 They are not until… you have a baby, move away, retire, go to college, or find a bird is too messy or vocal. 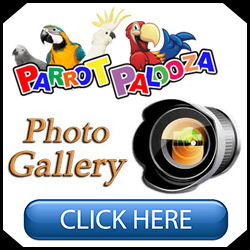 If you have diligently pursued local rescues and still wish to bring a baby bird into your home, Bird Paradise is an authority on companion birds. We do offer hand-fed babies; however, we are not a “ring up the sale and send the bird on its way” kind of store. Bird Paradise takes the time to make sure potential owners are knowledgeable and prepared to make a true commitment, not a temporary one. Our customers must be willing to provide the correct size cage, appropriate kind and number of toys, proper diet, etc. Bird Paradise has a very strict policy regarding our baby birds. 1. During the weaning process, you must be able to visit your baby bird regularly to ensure bonding and a smooth transition when going home. 2. During store visits, a staff member will spend time on all matters concerning the proper care of your particular bird. REMEMBER! BIRDS ARE FOREVER FRIENDS!